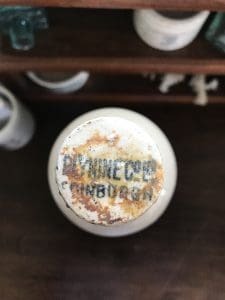 Offering (1) Plynine Co. Ltd Edinburgh Household Ammonia. 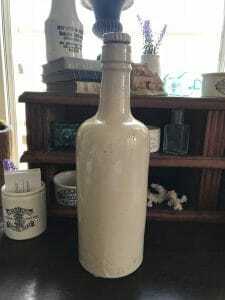 Good condition, no chips or cracks, minor age discoloring in spots. 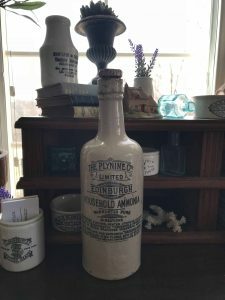 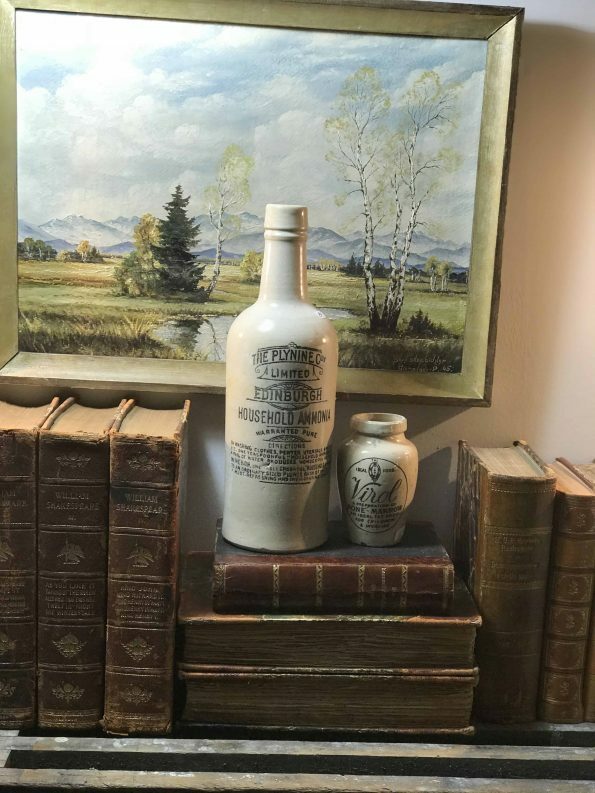 A very nice collector’s bottle as pictured.